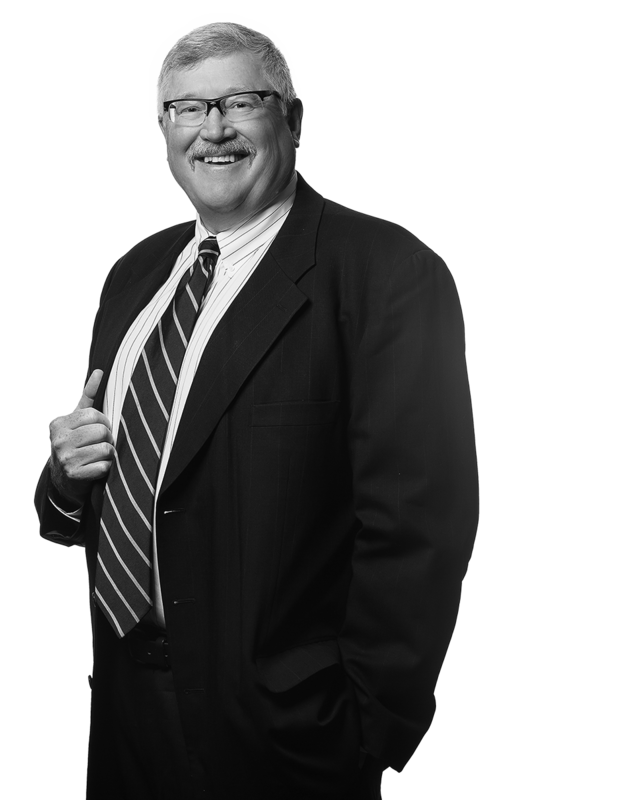 Christopher Wildfire has defended employers, insurers and third-party administrators in workers’ compensation litigation in Western Pennsylvania throughout his career. His experience has included the defense of federal black lung cases, claims of occupationally induced cardiopulmonary disease, disorders allegedly caused by chemical and other toxic exposures, traumatic injuries, psychoses from allegations of work-related stress, hearing loss, West Virginia workers’ compensation cases, and Longshore and Harbor Workers’ Compensation Act cases. Chris has represented employers before every workers’ compensation court in the state, including the Appeal Board, Commonwealth Court and Supreme Court. He also represented clients before the Benefits Review Board, the U.S. Court of Appeals for the Third Circuit, and the U.S. Labor Department’s Office of Administrative Law Judges. Chris is a frequent speaker on medicolegal topics. He also represents individuals pursuing Veterans Administration disability claims.